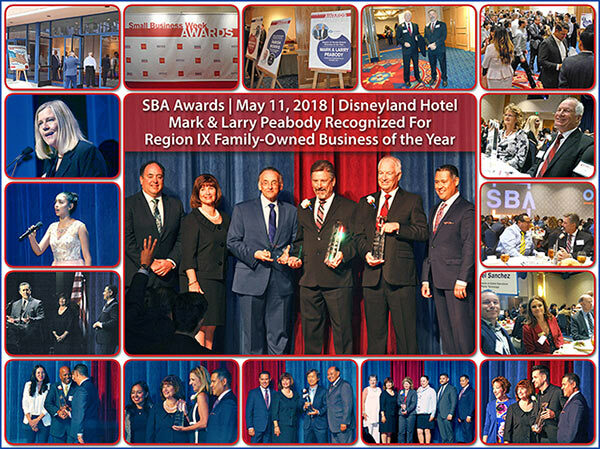 General Archives - Peabody Engineering & Supply, Inc.
Mark and Larry Peabody are to be recognized at the SBA Annual Awards event May 11, 2018. This years 55th annual ceremony will be held at the Disneyland Hotel Grand Ballroom and is being hosted by the Orange County Hispanic Chamber of Commerce. You can go here to read the full News Release. 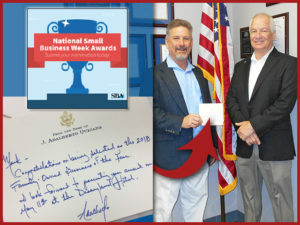 Click image or 55th Annual SBA to see more photos from the event. 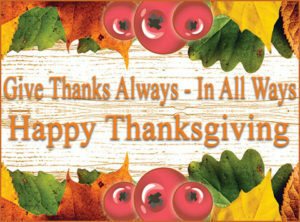 This has been a busy year for us and we want to Thank You for your continued support. 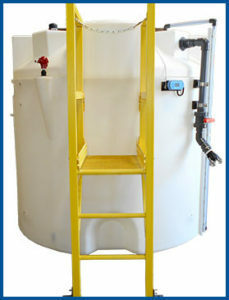 Of most notable achievement this past year was the building and upstart of 2 new Rotational Molding Machines. 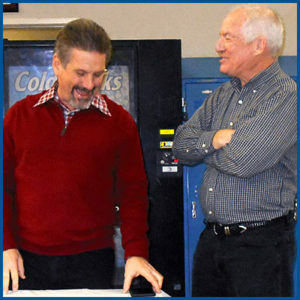 Not only did we have to get these machines built quickly (the machines arrived in pieces and our team built them from the ground up), but we also had to put ourselves on the fast-track to learn and utilize these machines. It has been a challenge and we have some pretty great Peabody Team Members who have bumped it up a notch and done what was needed to take care of business. 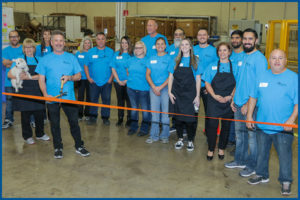 This stems all the way from our Customer Service department, to our Engineering Department, to our Production Floor, to our Shipping Department and the unsung departments that do their part to keep us moving forward. 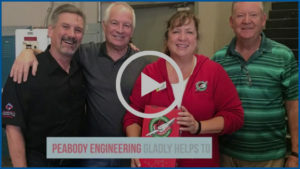 It has been all hands on deck and everyone working together to take Peabody Engineering to the next level of Manufacturing and Distributing great Peabody Products. 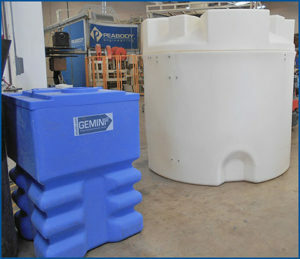 We are now able to make larger capacity Gemini Dual Containment® Tanks and ProChem® Tanks. New Gemini® Pump Pup Pump Pedestal. 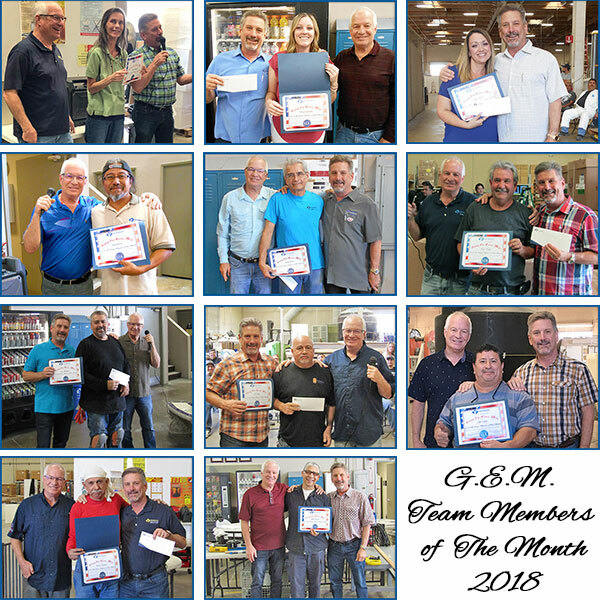 Peabody Engineering has taken the time to acknowledge Peabody Team Members for exceptional contributions to the company’s success by giving out a monthly award which is our G.E.M. (Going The Extra Mile). 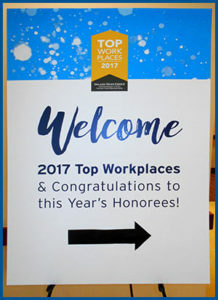 Peabody Team Members vote for who they think deserves this acknowledgement amongst their peers. You can go here to see all the winners. St Jude’s Ranch for Children. 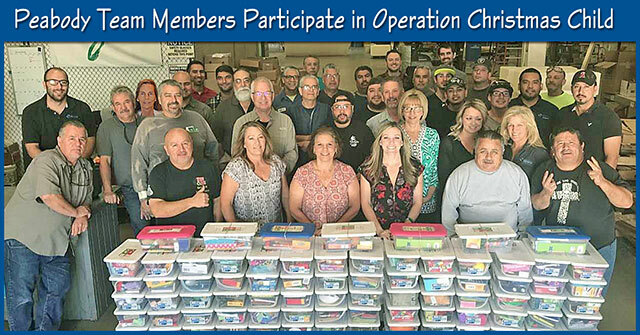 Peabody Engineering was honored to be nominated in the Small Company Category for The Top Workplace Awards for the entire Inland Empire Region of California and we placed 7th, there were a lot of great companies that we were up against. We are very proud of our Great Team and Great Company Culture. 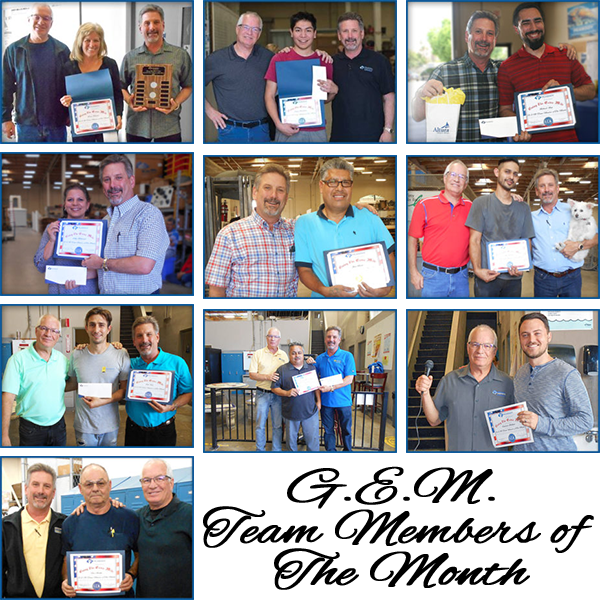 We are truly blessed to have the very best in talent working for us here at Peabody Engineering and YOU our dear valued customers. Some of you have been with us for many years and some of you are new. We have an open door policy and if you need us we are only a phone call away. May Peace be your gift at Christmas and your blessing all year through. Merry Christmas and Happy New Year from our house to yours. 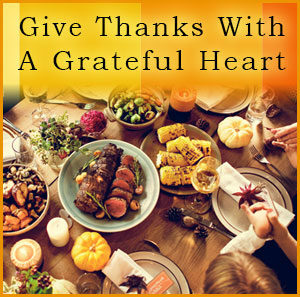 Thanksgiving 2017 – We Hope You Enjoy This Years Thanksgiving Letter. Our office will be closed on Nov 23rd and 24th, 2017. Way back in the Mid-1500’s, North America was sparsely populated by indigenous people, natives, who led a tribal existence based upon hunting, fishing and farming. At the time, stronger tribes would routinely raid the weaker tribes, taking their resources and enslaving the survivors of the skirmishes, usually only 25% to 40%, the rest perishing in the conflict on both sides. For the most part, the “foreign conquerors” at the time were primarily Spanish and primarily in the Southern portion of the continent and south into Central America, where they had their hands full with the Aztecs and Mayans, who controlled the region. 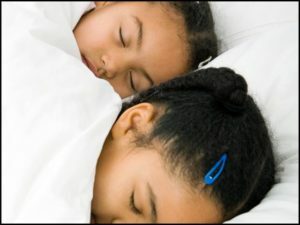 You won’t believe what kids are asking for Christmas – It’s not what you think!!! 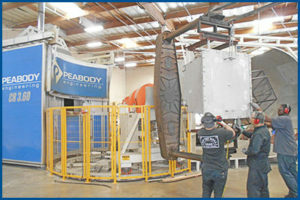 From the CEO of Peabody Engineering – Mark Peabody. 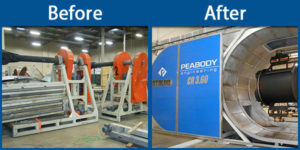 For all of our GREAT Peabody customers and fans, I’d like to share a story. “My name is Nielle Reinhart. I am a Special Education teacher and the PTSA advocate for Outreach. Over the last few years we have seen a significant change in the economy and with that came a significant change in needs of our students. Last year our ASB director, Julie Stivers, started the “Angel Tree” at Corona High School. Students would make their Christmas wishes known, and we would try our best to fulfill those wishes. We decided to continue that tradition this year. We were shocked by what our students wished for. They no longer wished for movie tickets and cell phones. Our students are no longer asking for video games or skateboards. This year we have 70 students asking for things such as food, underwear, shoes, backpacks, school supplies, warm blankets and clothing. 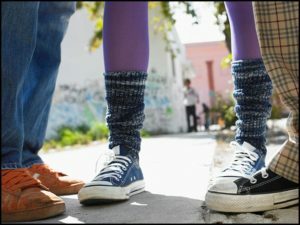 There was not a single student asking for a toy, a Prom ticket or a yearbook. Our students were asking for the basic necessities needed to survive. I would like to tell you the stories of a couple of our students. Last week, Mr. Danesh and I called in a student who had not been dressing out for P.E. While speaking with him we learned that he was not dressing out because his family could not afford to buy him underwear and therefore he was afraid to change into his uniform. 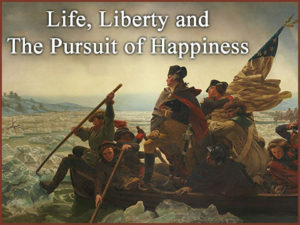 He also mentioned that he was afraid to run in his current pair of shoes. When I looked down to glance at his current pair of shoes, I realized that his ENTIRE foot was hanging out and that the toe portion of the shoe was literally STAPLED together and the heel portion had been glued. So, Peabody Engineering is going to contribute to this very worthy cause and invite you to help if you are so inclined. We will match every dollar you give up to $1000.00, but the deadline is December 9th, when we have to have the funds turned in. 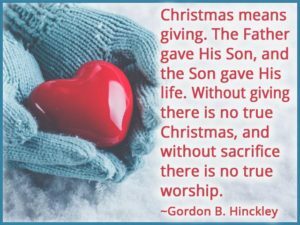 If God has blessed you and you feel the Spirit move in your heart, let us know and you can be a part of Christmas for some families that really need help. Whether you contribute or not, we at Peabody Engineering wish you a Merry Christmas and a Blessed time with your family and friends. Thank You to all those who contributed. 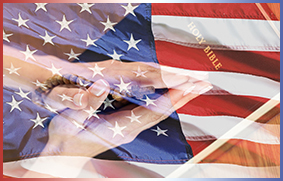 We have stopped accepting donations at this time.